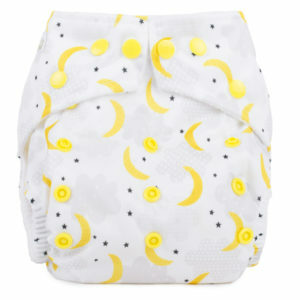 Cloth nappies are so fab. 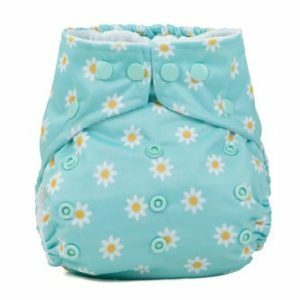 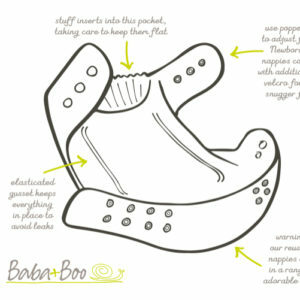 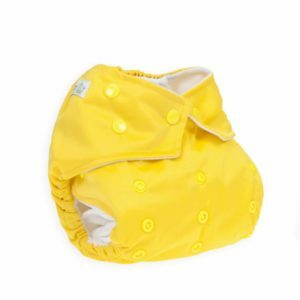 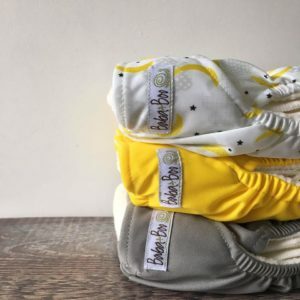 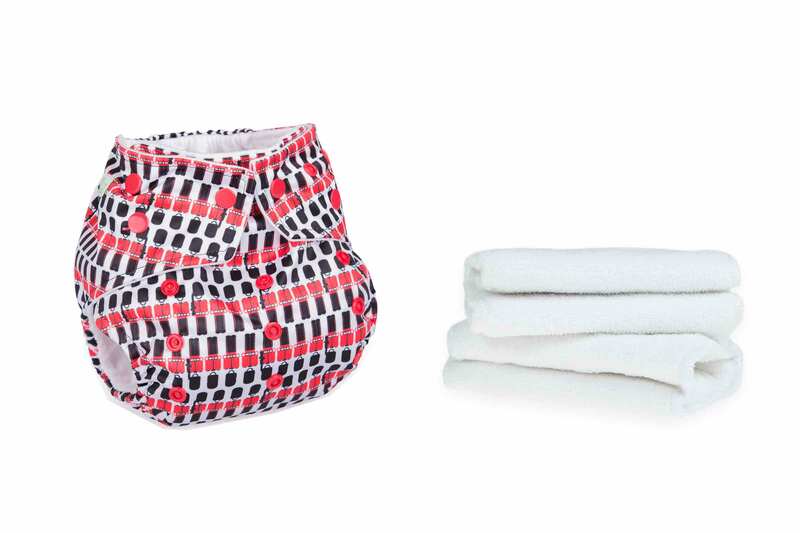 Get this cloth nappy on your little one’s bum. 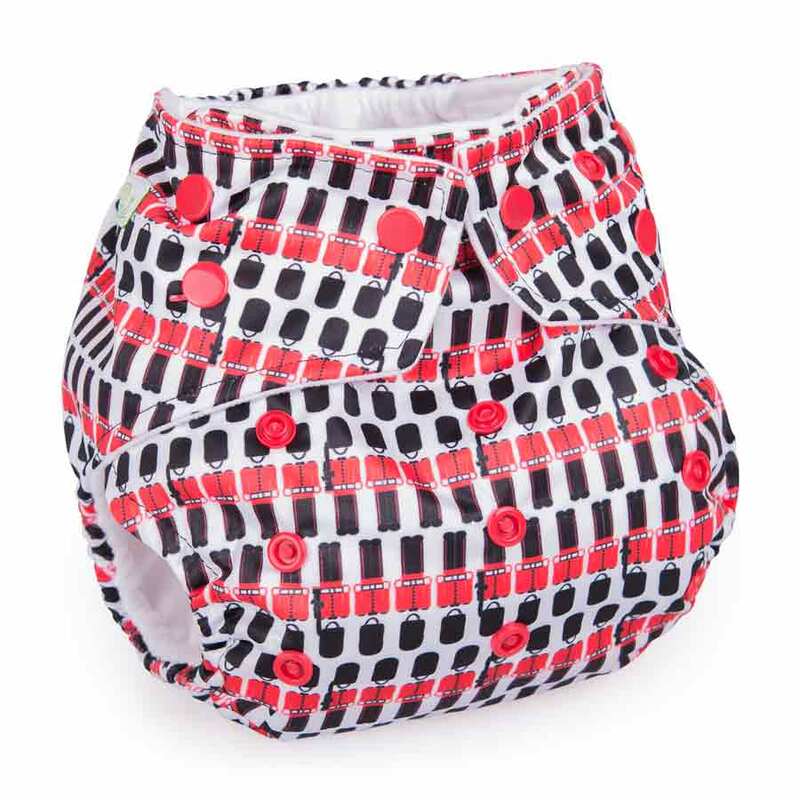 Stand proud of your new cool cloth nappy.